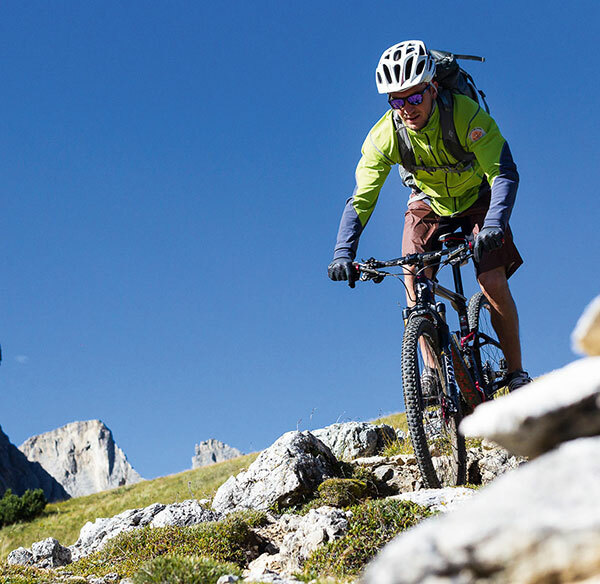 We offer weekly guided bike tours with racing or mountain bike. During the various excursions in the fascinating surroundings, Werner - owner of Ciasa Soleil - or our bike guides will accompany you. The hotel has a storage room and a cleaning corner for bicycles. La Villa is the ideal starting point for tours with different degrees of difficulty in the Dolomites. Cyclists will be thrilled by the Dolomite passes with asphalted roads and the mountain bikers will enjoy the trails in the countryside.